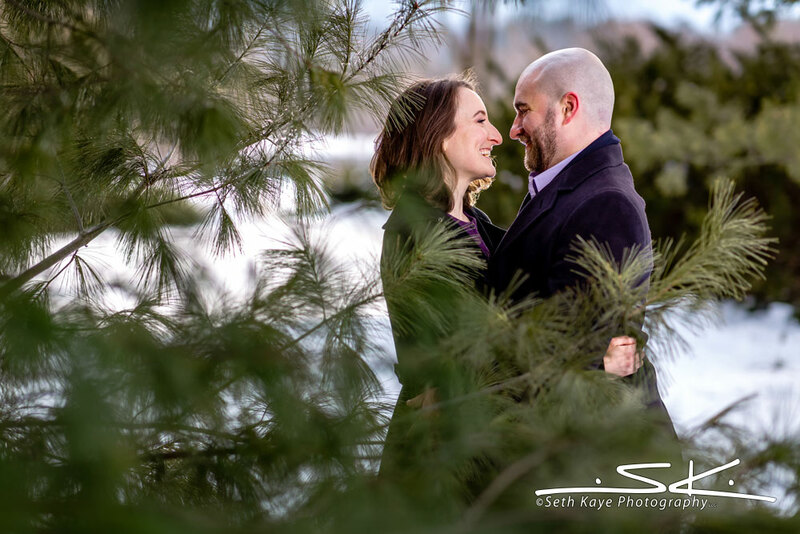 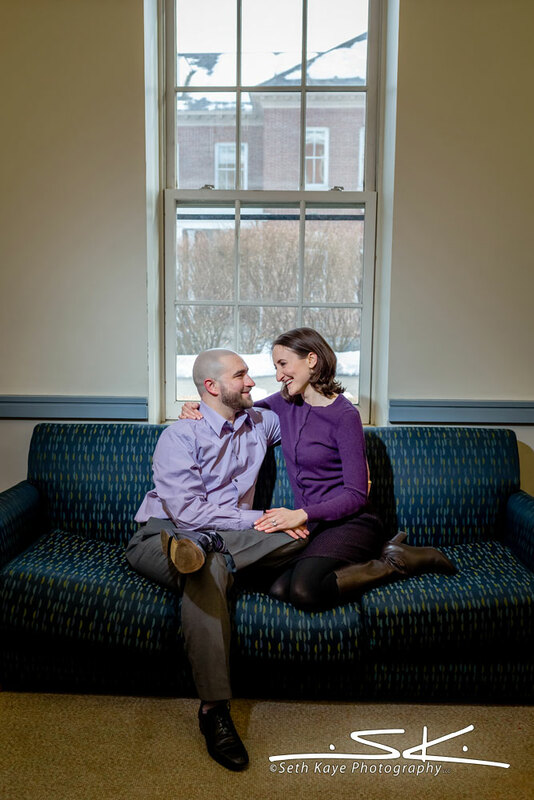 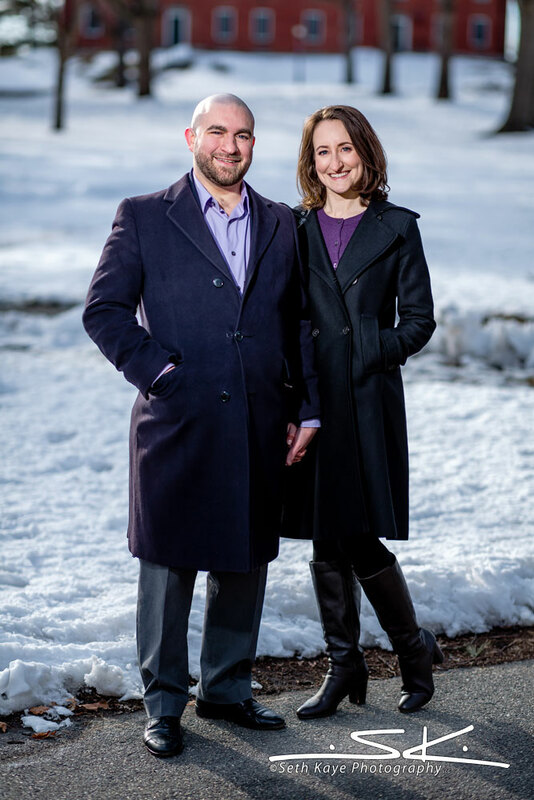 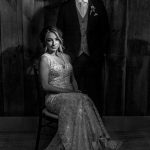 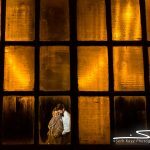 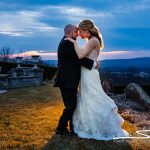 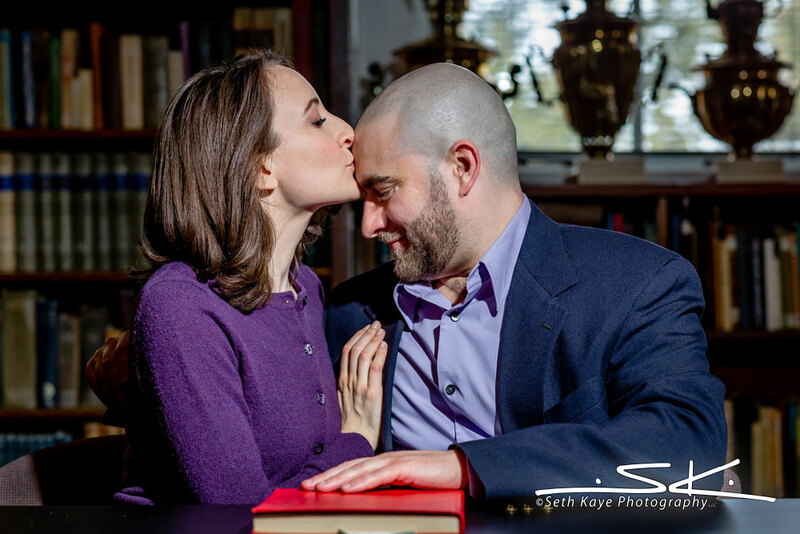 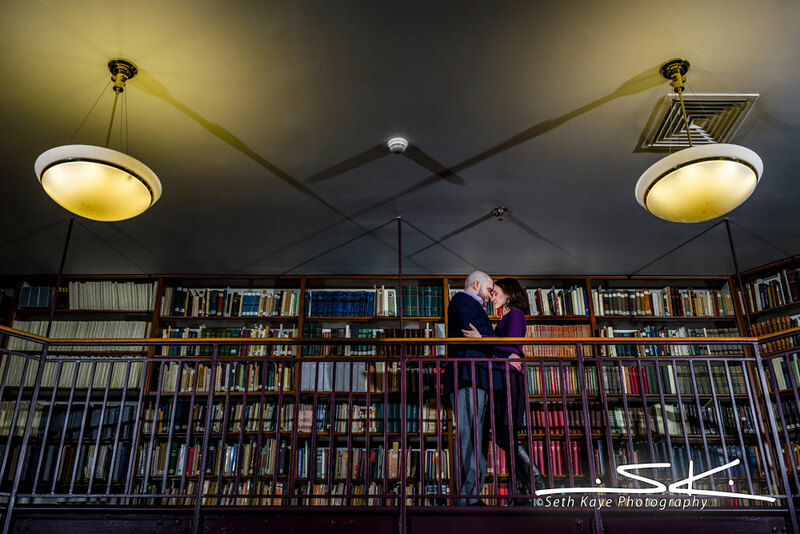 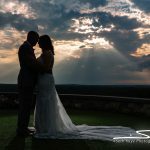 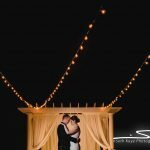 Liz + James met when they were students at Amherst College, so it was fitting they had their engagement session on campus to celebrate their upcoming wedding. 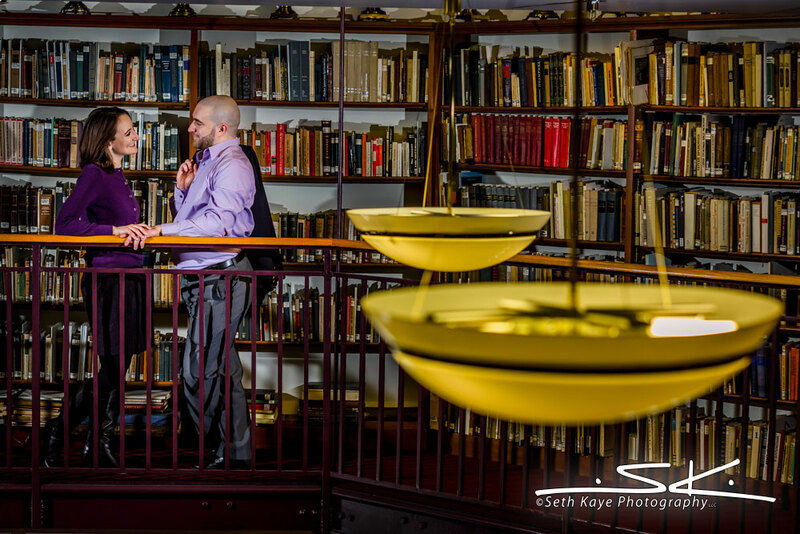 We began in the Russian Literature Department’s library with it’s expanse of books, and then took a walk around campus. 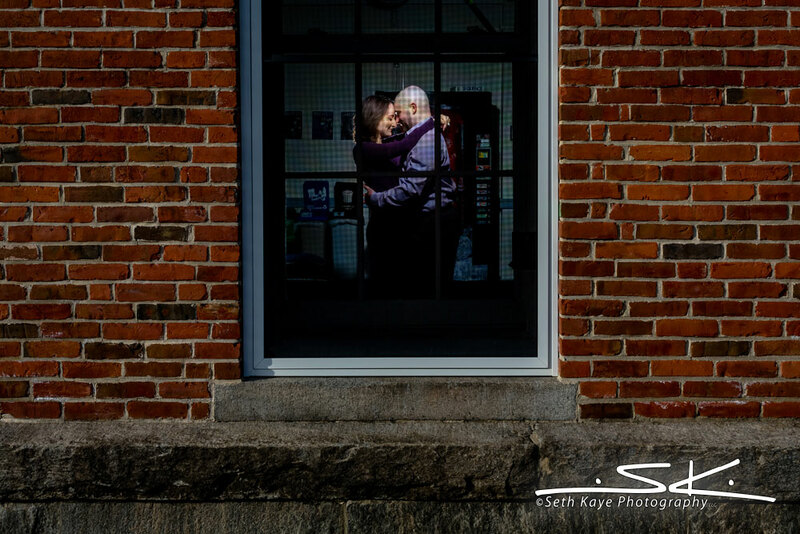 We concluded their session in the dorm where they actually met. 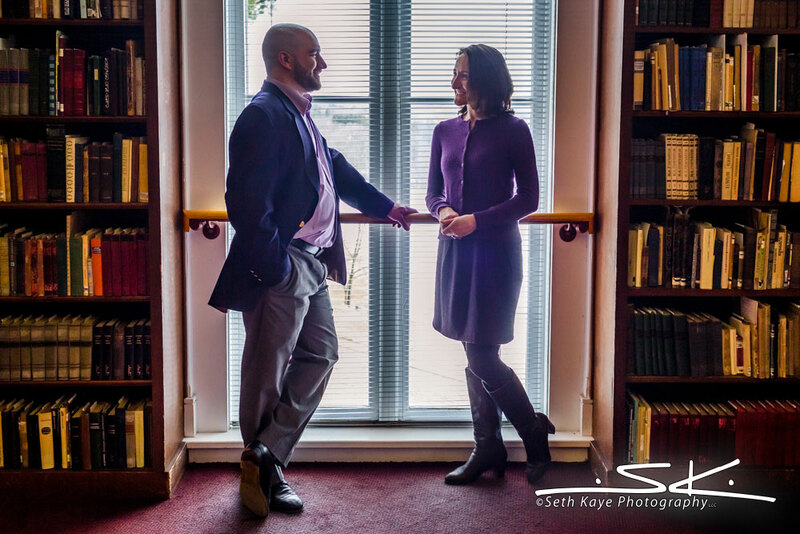 While we couldn’t get into the rooms they hung out in back in the day, we did utilize the dorm’s lounge area for a few portraits.